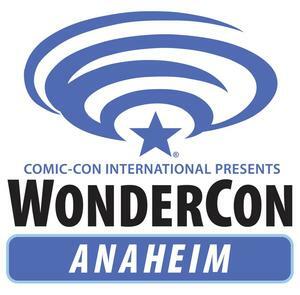 If you’re attending WonderCon Anaheim this April, here’s a list of every TR!CKSTER showing there and where to find them! In addition, we’ve included a few creator-focused publishers (check their show schedule, you may find a TR!CKSTER signing at their booth! ), and a few addition creators who aren’t TR!CKSTERS (yet!) that you might want to visit! CTN 2014 in November: Here’s a list of TR!CKSTERS attending and where to find them.